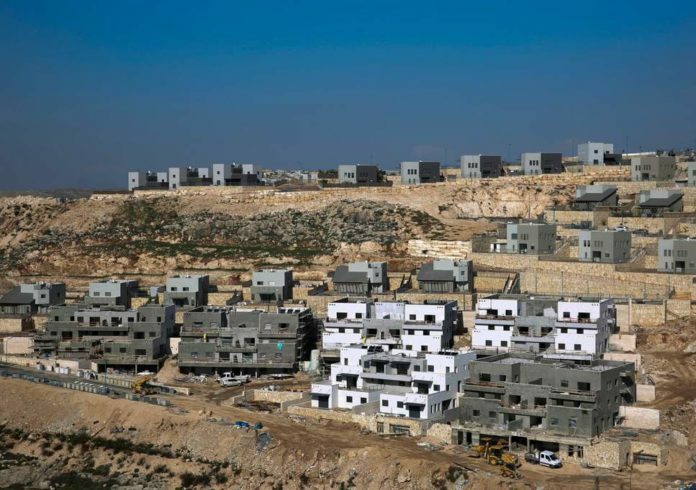 Israel’s population in West Bank settlements is fastest growing in the country according to official figures. And it is thanks to US President Donald Trump’s administration. Baruch Gordon, West Bank Jewish Population Stats director, has released the figures from official Interior Ministry population data. Gordon has also backed his claim up by claiming there is a more welcoming environment for settlers who anticipate an increase in construction over the coming years. Gordon’s statistics come from a report sponsored by settler group Bet El Institutions that has connections to Trump’s Middle East advisers. Data illustrates Jewish settlements in the West Bank grew to 449,508 as of January 1, up 3.3% from 435,159 12 months ago whereas Israel’s general population grew 1.9% last year to 8.9 million according to Central Bureau of Statistics. The Interior Ministry have not yet confirmed Gordon’s conclusion but have noted the figures appear genuine. Gordon notes the increased growth is down to orthodox Jews having larger families and affordability of housing attracting young families. But the Trump factor is also key as opposed to the previous Barack Obama administration, which pressured Israel into halting construction. Since Trump’s inauguration, developments have sprung up with few complaints from Washington. “Since the change of the US administration, the atmosphere for construction permits has become much easier, they’re being given with greater ease,” he said. Figures did not include data for east Jerusalem, where 200,000 plus Israeli Jews live. A US Embassy spokesman reportedly said Trump’s position on settlements is “clear”. The report backs up a Peace Now last month stating that Israel has accelerated plans for thousands of new settlement homes since Trump took office and predicted a huge increase in construction over the coming years. However, it was unclear of a ‘Trump effect’ due to the time between permit approval and construction.